Xiaomi just got done with its Smarter Living event in Bengaluru where it launched a slew of new connected products. The brand has added the Mi Band 3, Mi TV 4 Pro 55-Inch, Mi TV 4A Pro 49-Inch, Mi TV 4C Pro 32-Inch, Mi Air Purifier 2S, Mi Luggage, and Mi Home Security Camera 360 to its portfolio in India. 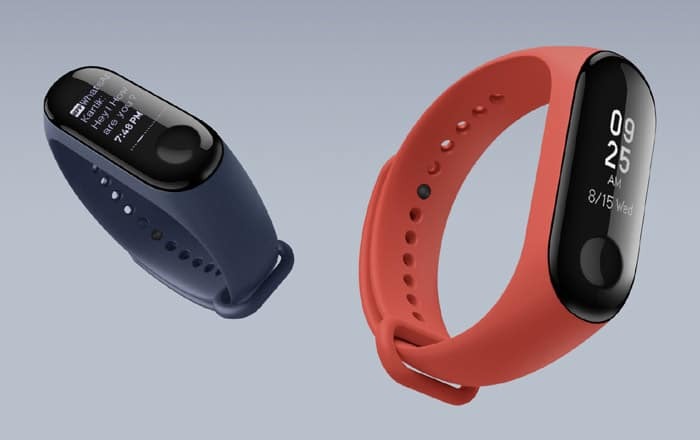 Starting with the Mi Band 3, the upgraded wearable costs Rs 1999 and will hit Amazon India and Xiaomi’s site on September 28 at 12 noon. The device has an 85% bigger screen than its previous variant thanks to its 0.78-inch curved OLED display. The panel boasts of a 128 x 80p resolution. A touch button lets users navigate the screen by swiping in various directions. The Mi Band 3 is a lot smarter now, allowing owners to see who’s calling, reject calls, view notifications, and check the weather. People can apparently take it swimming since it’s water resistant for up to 50 meters. Xiaomi says the device can track activities like running and biking automatically, keeping users up-to-date on factors likes their step count and heart rate. Folks can even use it to find their phone. The company claims it can last for 20 days at a stretch. Coming to the latest batch of Mi TVs, Xiaomi has retained the basic design of its televisions and added a few more features. Each of them runs on PatchWall UI which is based on Android TV. They all support the Google Assistant and Amazon Alexa, so owners can simply issue voice commands to their Bluetooth remote to navigate the interface. Netflix still isn’t an option, but Amazon Prime Video is coming soon. The 32-inch HD-ready Mi TV 4C Pro is the cheapest of the bunch at Rs 14999. The 49-inch FHD Mi TV 4A Pro goes a little higher at Rs 29999. 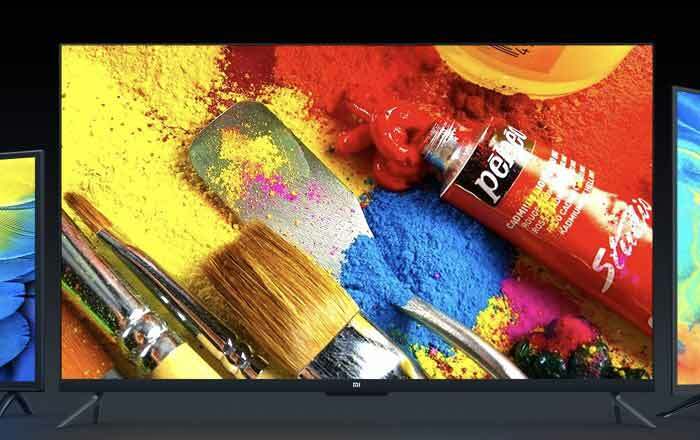 The 55-inch 4K HDR frameless Mi TV 4 Pro is the most expensive at Rs 49999. The Mi TV 4C Pro and Mi TV 4A Pro will both go up for sale on October 9 at 9 pm through Amazon India and Xiaomi’s website. The Mi TV 4 Pro will hit shelves on October 10 at 12 pm via Flipkart and Xiaomi’s site. The brand says the Mi TV 4A Pro and Mi TV 4 Pro’s launch prices are only going to stick around for a month before increasing. 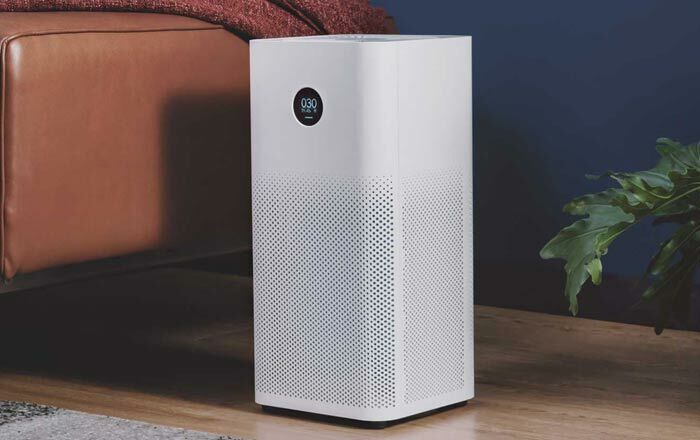 As for the smart home devices, the Mi Air Purifier 2S is now cheaper at Rs 8999 and features a new OLED display which tells users what their air quality is like, among other details. It’ll be available via Amazon India, Flipkart, and Xiaomi’s eStore on September 28 at 12 noon. 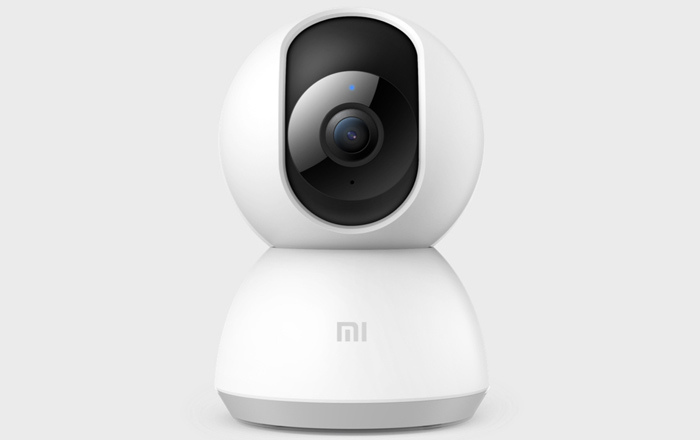 Xiaomi is also getting into the security business with the Mi Home Security Camera 360. The camera comes with automatic motion detection, captures video in 1080p, and has a two-way talkback radio. It costs Rs 2699 and is set to kick off sales from October 10 at midnight via Amazon India, Flipkart, and Xiaomi’s site. 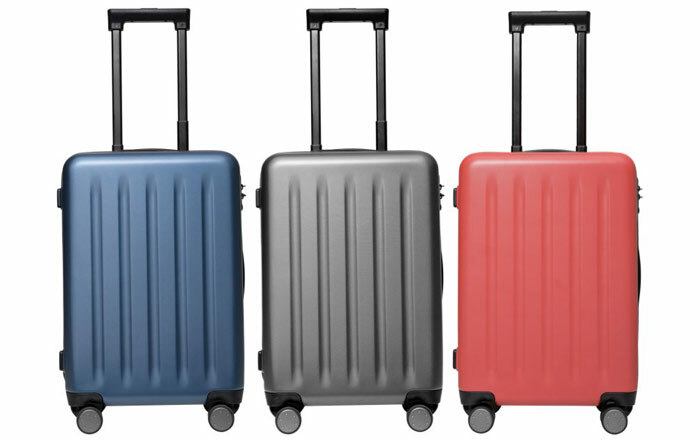 Strangely enough, Xiaomi has decided to launch a suitcase called the Mi Luggage. It doesn’t have any smart features, so it’s not clear why the brand decided to venture into the trolley market. The firm says it has a scratch-resistant Bayer Makrolon polycarbonate body and TSA-approved lock for security. Folks will have to shell out Rs 2999 for the 20-inch Mi Luggage and Rs 4299 for the 24-inch one. They can buy it starting from October 10 via Amazon India, Flipkart, and the brand’s website.